Well, April is already as good as March was, and sometime in about three or four days we’ll break 700,000 hits to the site. The Concealed Carry Magazine article clearly has had an impact, and has boosted overall daily hits by about 50%. Unfortunately, the article isn’t available online, so I am going to see whether arrangements can be made for us to repost it on Bbti. I had promised to start giving some preliminary data from our latest sequence of tests, thinking that it would likely be several months before we had all the data crunched and be ready to make a major upgrade to the Bbti site. But Steve is working hard on getting the data compiled, and thinks that it may only be another week or so before he is done with that. With luck, we’ll be able to do the upgrade *much* sooner than I thought! So I’m going to hold off a bit – there’s no reason for me to muck around with the data (not my forte) and risk getting some bad information posted. 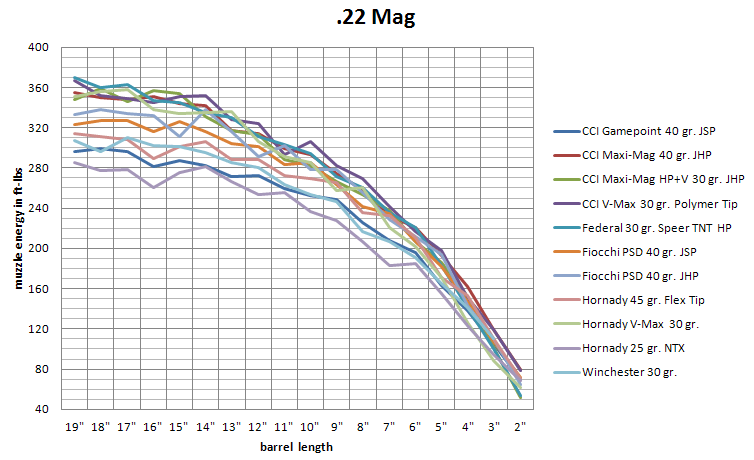 Just be a bit more patient, and soon we’ll have it all available: .327 Magnum, .41 Magnum, 10mm and a huge addition to the “real world” data points for all the calibers. And bets on how long it takes to break a million hits, once we do the upgrade? I bet it’ll happen within a month! New round of testing completed. As I mentioned the other day, this last weekend was the next round of testing for the Bbti project. We finished up in good form yesterday, after completing the ‘chop tests’ of three new calibers (.327 Magnum, .41 Magnum, and 10mm) as well as revisiting many of the previously tested ammos with a bunch (like over 40) of new ‘real world’ guns. There are some very interesting results already evident in the raw data, some of which I will be discussing informally here in the coming weeks until we get everything crunched and posted formally on the main Bbti website. But not for a day or two. As I told a friend this morning: “My hands feel like they have been pounded with hammers for the last week.” Just doing this much typing is very painful. So, until later . . .
Hey everyone! It’s been a while since I posted anything – mostly, there wasn’t a lot to say. Word of the site and our tests continues to spread, we’re in the process of gearing up for testing the next calibers, and life has been busy. But I thought it appropriate to share some details. First off, probably this weekend (probably sometime late Sunday) we’ll pass half a million hits to the site. Yeah, 500,000 hits since we went live just after Thanksgiving. Very impressive response, and I would like to thank all those who have helped to share our testing results with the rest of the world. Yes, we are getting ready to do the next round of testing, in about 5 or 6 weeks. The barrels are being made, ammo gathered, guns borrowed, schedules examined. We figure that it will probably take a long weekend to do the three calibers (.327 Magnum, .41 Magnum, and 10mm), and perhaps do some carbine testing to supplement some of the “real world” data we have for some of the other calibers we tested earlier. 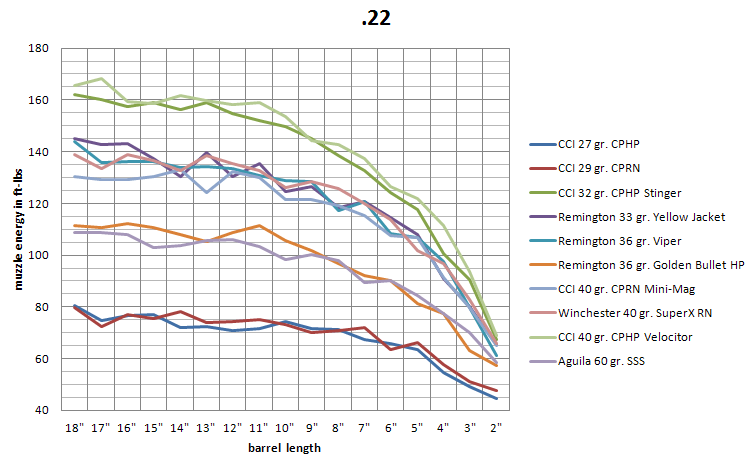 I hadn’t thought too much about this, but in the last couple of weeks there has been a lot of interest in our data from the lever-gun community, so we might as well go back and provide some of that information for comparison (since we still have the remainders of the original ammo tested). And here’s something a bit exciting – Concealed Carry Magazine, the publication of the USCCA, will have a feature article on our project in their April issue, due out the beginning of next month! Pretty cool, and should help to spread the word of our efforts. Be sure to look for a copy at your local newstand, or go ahead and join the USCCA and get the magazine directly. More testing of more calibers coming. Well, in less than two weeks we’ve seen over 200,000 hits to the site, and the news of our project propagate widely through the gun community and even beyond. There’s been a lot of discussion about our efforts, almost uniformly positive, and this is really good to see. Over 700 people have downloaded the data spreadsheets, and almost 100 have downloaded the emails documenting the project from start to finish. This response, and the comments we have seen around the web, have prompted us to plan to do another round of testing this next spring. Sorry for the delay, but we need some lead time to have the custom barrels made and to plan our schedules. We feel that these help fill out the other calibers we’ve already tested, extending the coverage of the most common handgun calibers actually carried (with the exception of the .327 mag – we just want to see how that actually performs). So, something to look forward to in the new year!